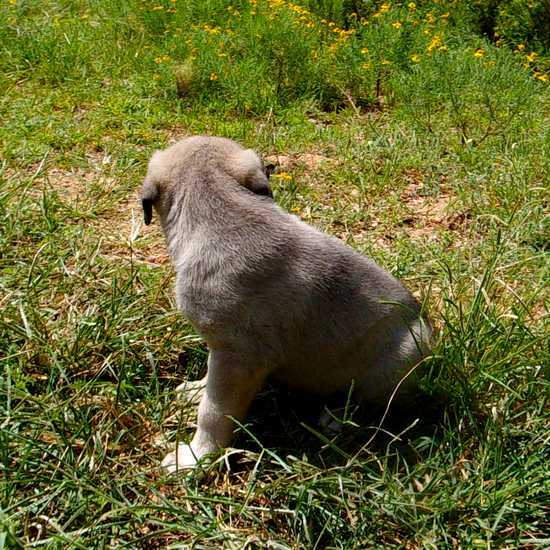 Like us on Facebook or send us an email. 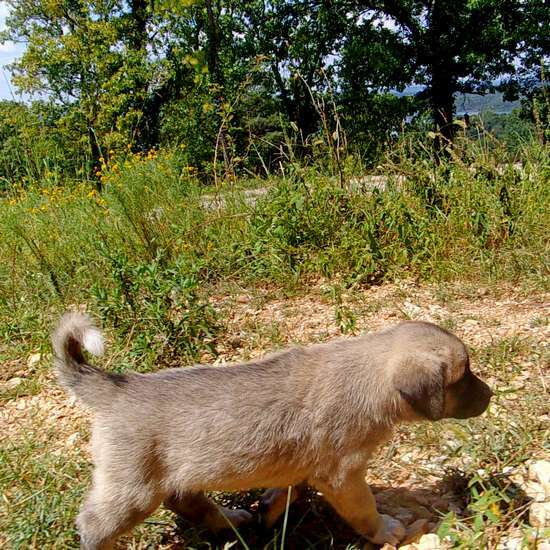 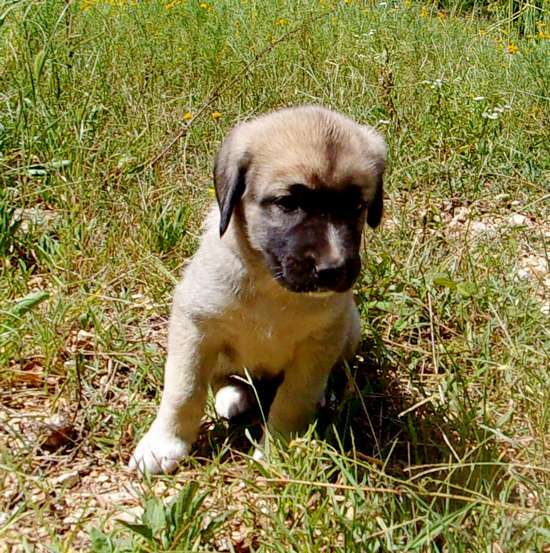 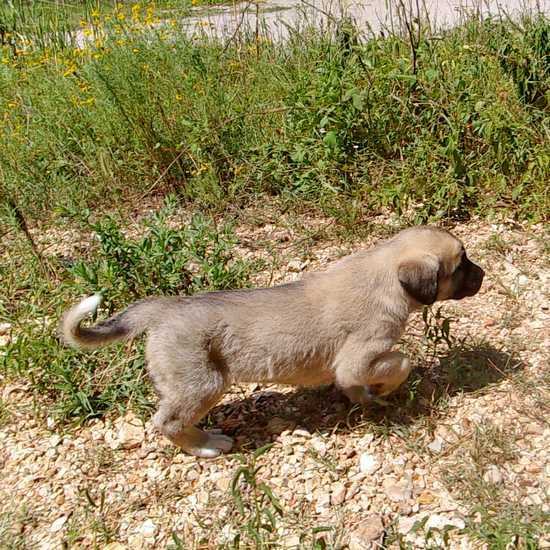 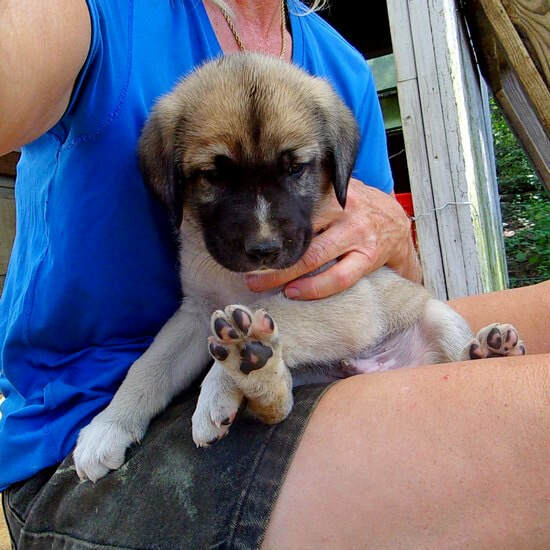 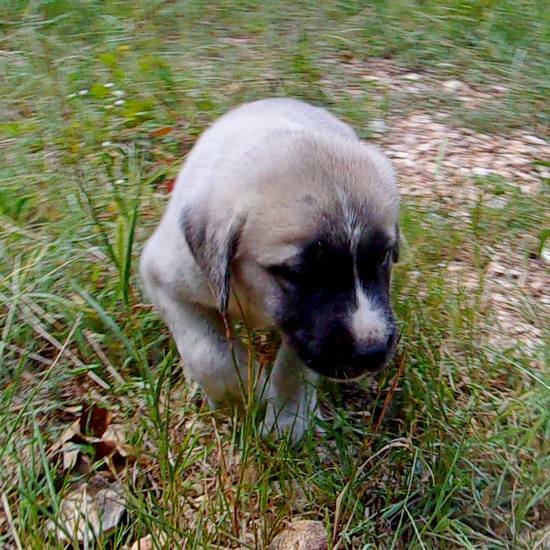 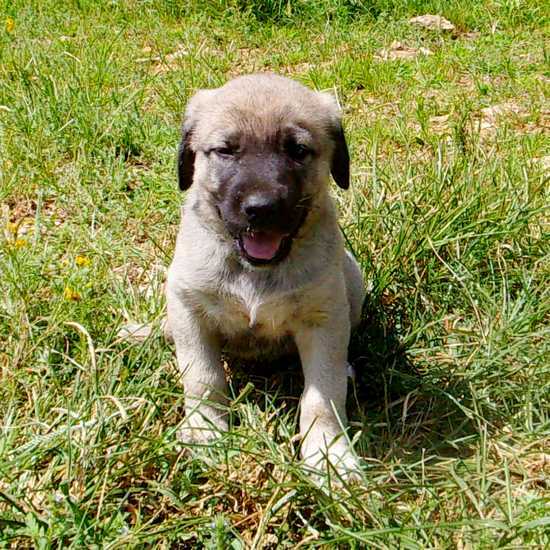 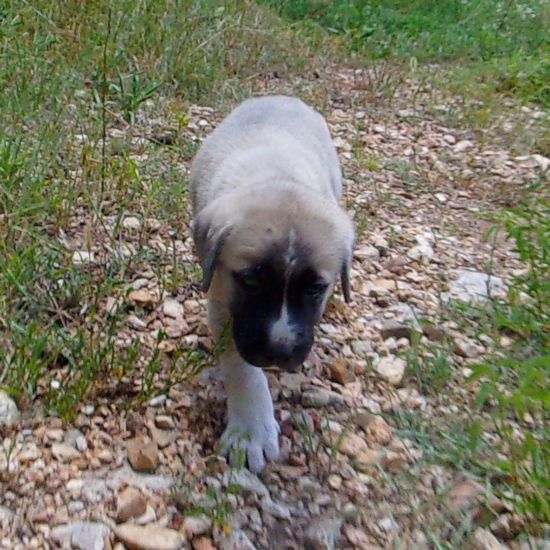 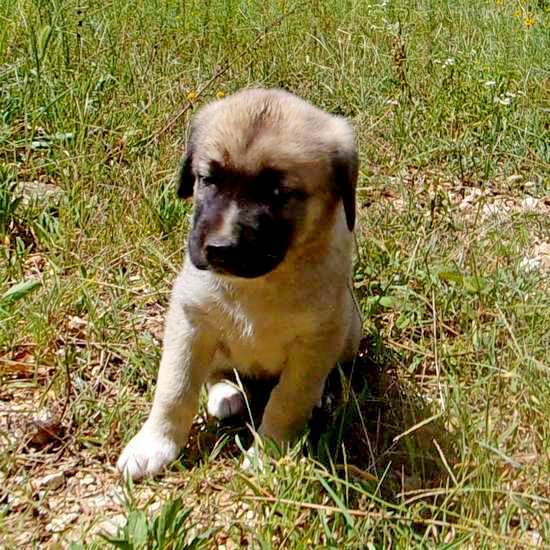 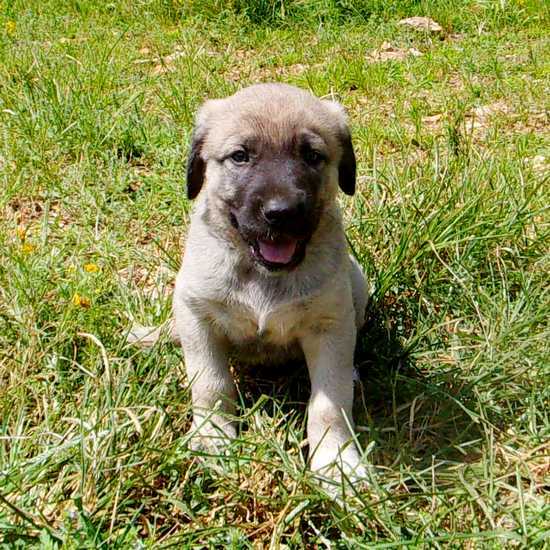 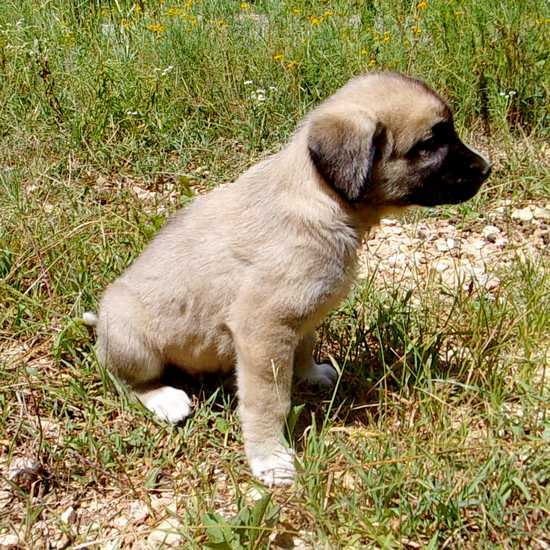 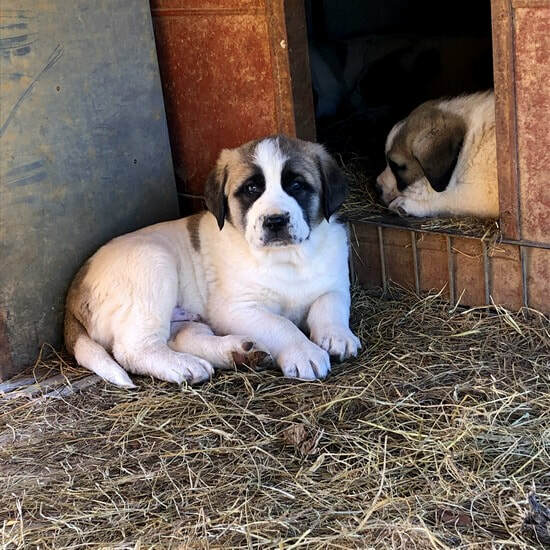 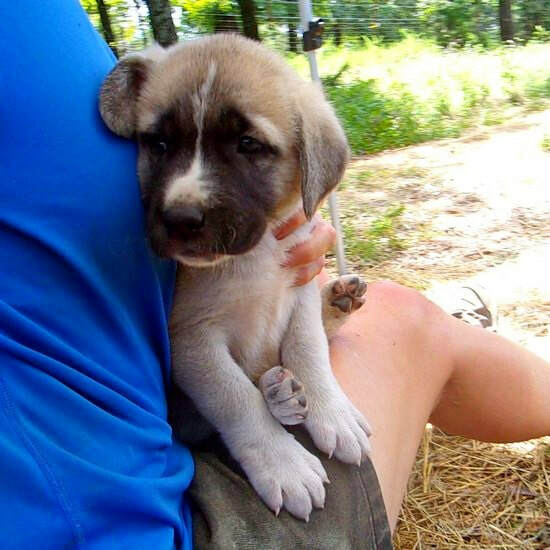 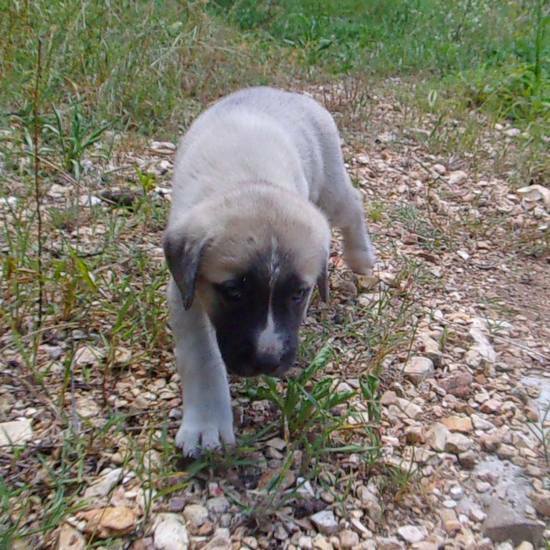 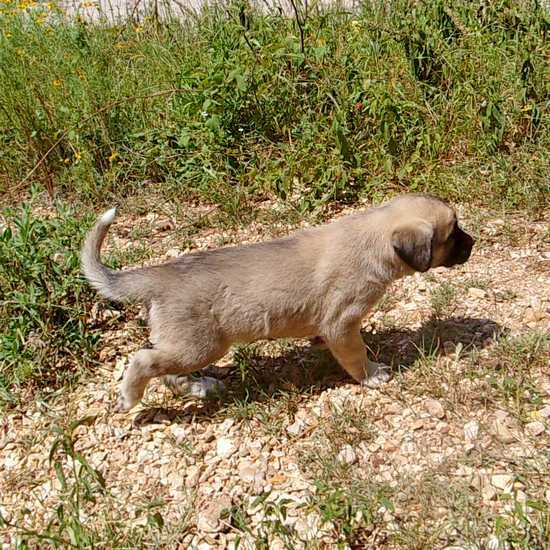 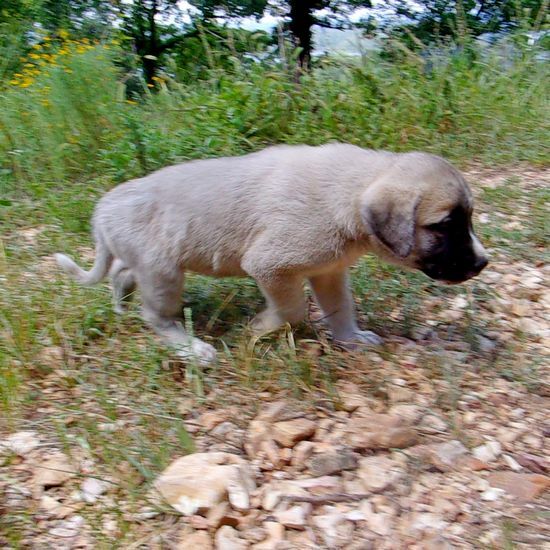 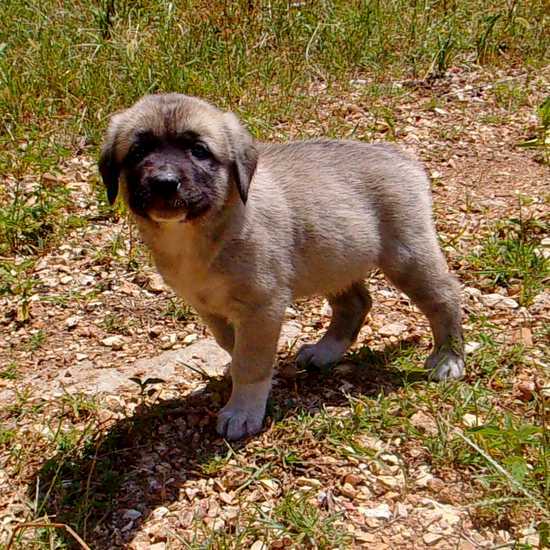 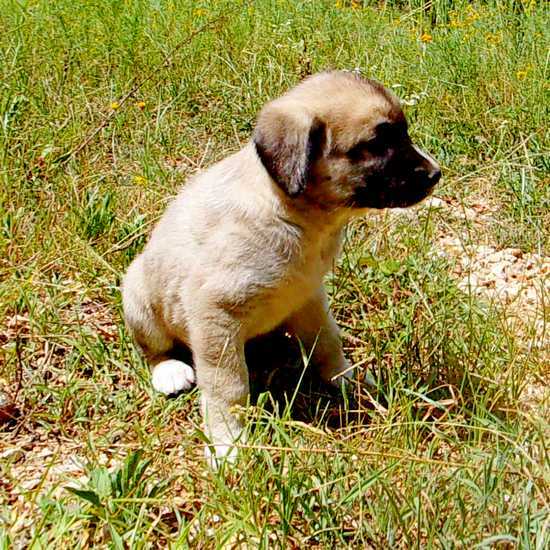 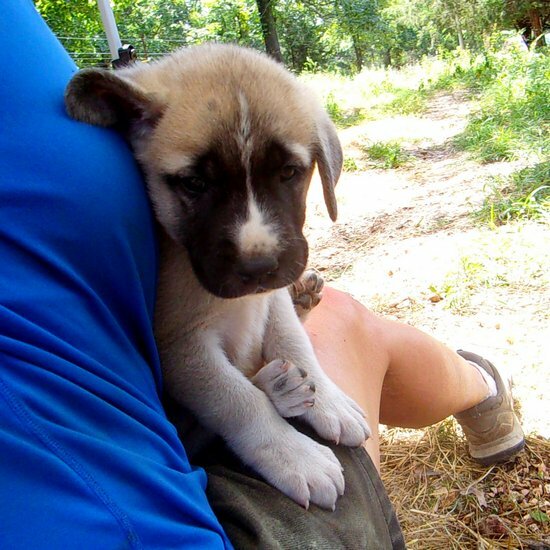 Girl 1 - Athena - Headed to my new home in Western Arkansas to join another Anatolian and a couple other dogs. 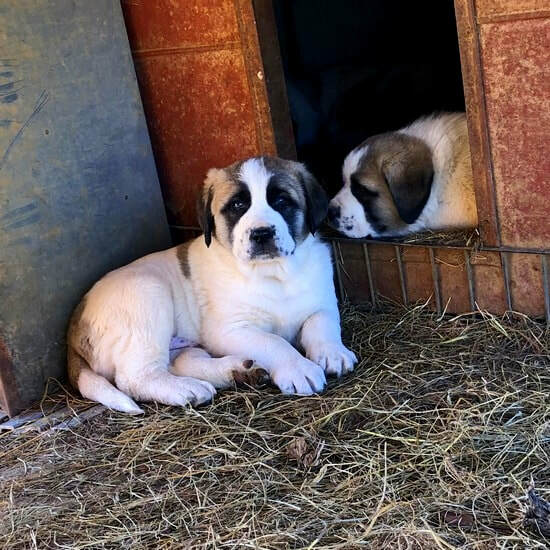 Want more information on Denali & Hercule's pups ?